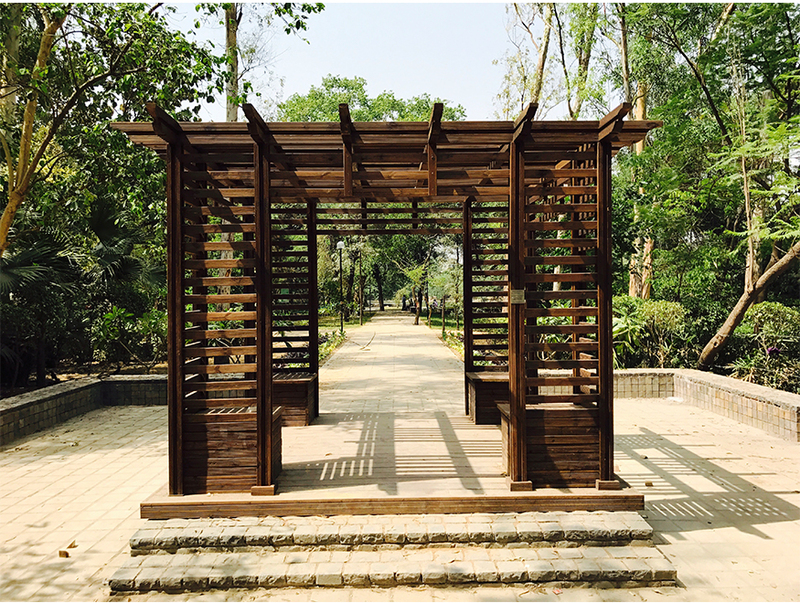 Sourced from Certified and Sustainable forestry of Finland, pure pine wood pergolas give a distinct taste to your home and becomes an integral part of your lifestyle. 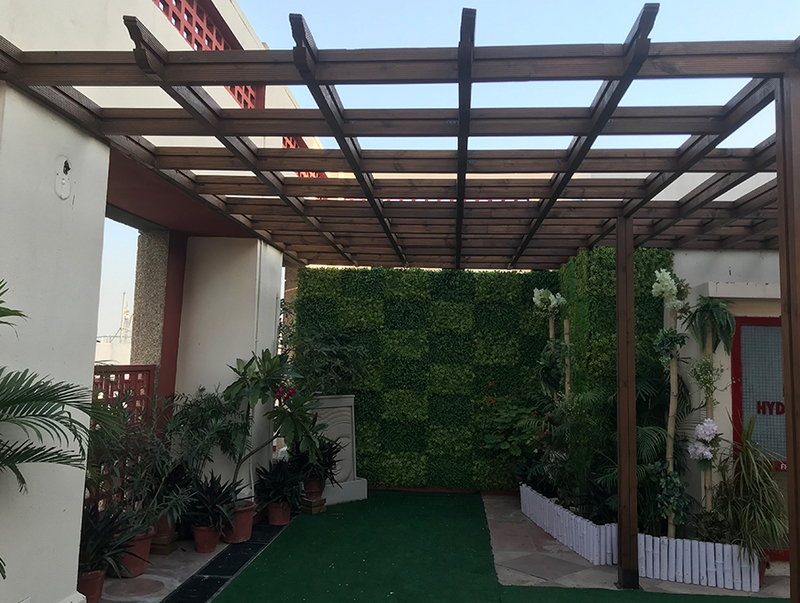 Pergolas increase your outdoor usable space and can be considered to sit and relax in the evening while listening to music and having a drink or two. It gives a feeling of pure bliss and serenity. 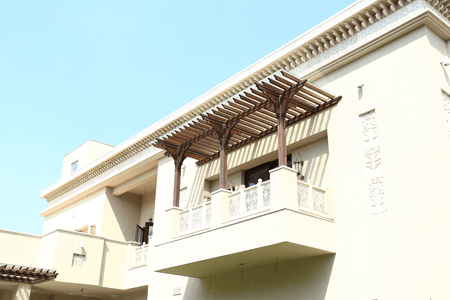 Pergolas are used to make your balconies stand out of the crowd. 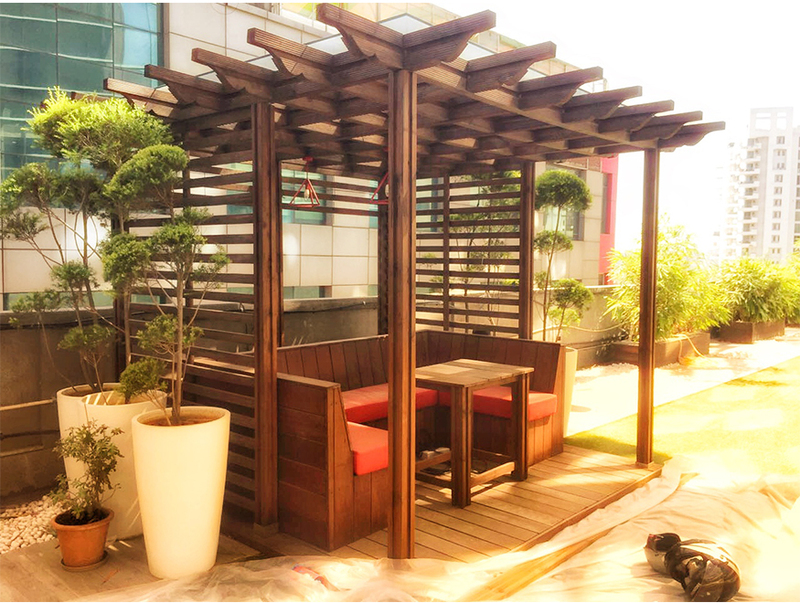 It enhances the usage of your balcony and make it look extremely elegant and fashionable. Change the way you look at exteriors. Having a Terrace and not using it for a party is a waste of space. Create your own outdoor living room with our range of wooden pergolas.